Exciting huge announcement!!! Thank you for your feedback and willingness to participate in my first ever Mommy Meet up!!! I hope in the future The411Mommas and I can plan more of these in different areas of the US!!! If you plan to attend make sure to RSVP on our website ASAP!!! Watch my announcement video for all the details!!! 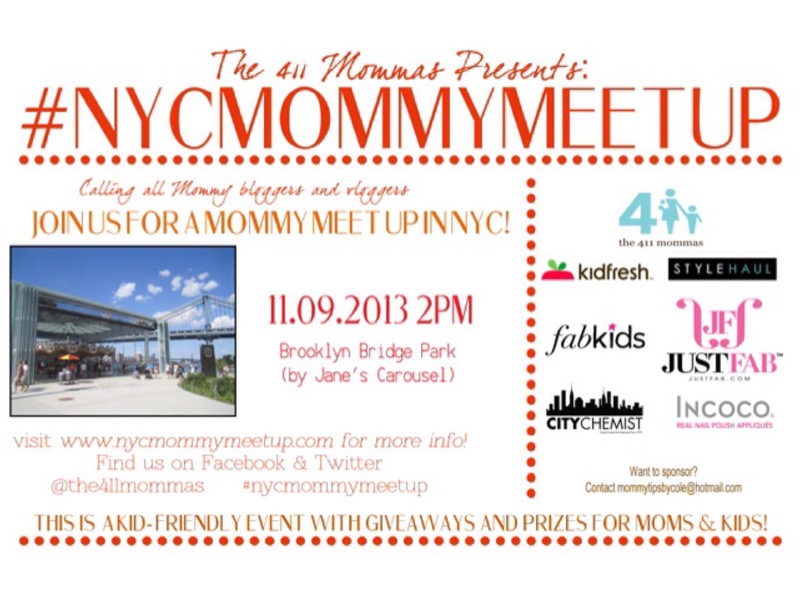 Don’t forget to hashtag #nycmommymeet up to follow the updates and conversations! And feel free to share the flyer on social media to invite other moms in the area! Are YOU coming with your kids? Comment below! Or if you can’t attend, where would you like us to plan the next one? Subscribe to my 2nd Mommy channel The411Mommas! I HOPE TO SEE YOU AND YOUR KIDS THERE!! !